Costco Wholesale Corporation’s organizational structure is based on the company’s current operations and locations. A firm’s organizational structure is the configuration used to interconnect different organizational components to address business needs. Costco’s organizational structure reflects the company’s current market presence. This corporate structure enables Costco’s effective management of operations in different markets. As the biggest membership warehouse club chain in America, Costco Wholesale has designed its structure to ensure successful management of its business in the U.S. and overseas. 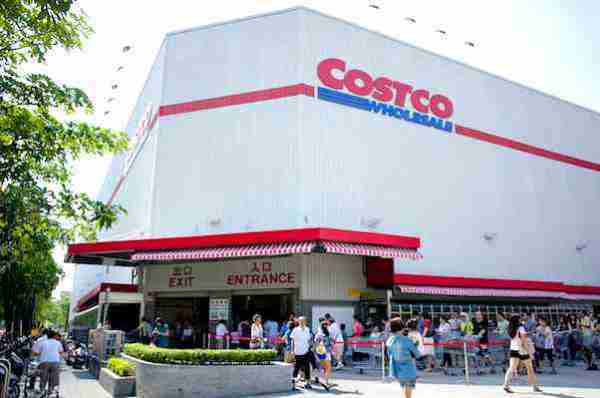 However, Costco must change its organizational structure over time to suit its expanding global operations. Costco Wholesale Corporation’s organizational structure is based on its operational presence in the U.S. and other markets. However, global expansion of warehouses/stores leads to changes in the firm’s organizational structure. The functional characteristic of Costco Wholesale Corporation’s organizational structure applies to all the geographic divisions. For example, the Finance group affects all the geographic divisions of Costco worldwide. Also, there are more geographic divisions in the U.S. than in other markets because the company derives most of its revenues from the American market. The main advantage of Costco Wholesale Corporation’s organizational structure is that the functional grouping characteristic supports organization-wide control. The company can easily implement new policies and strategies to take effect in all geographic divisions. Also, the geographic divisions are a characteristic of Costco’s organizational structure that presents the advantage of flexibility to adjust to regional market conditions. However, a disadvantage of this organizational structure is that it offers limited flexibility, considering the corporate and organization-wide effects of the functional groups headed at Costco’s headquarters. Csaszar, F. A. (2013). An efficient frontier in organization design: Organizational structure as a determinant of exploration and exploitation. Organization Science, 24(4), 1083-1101. Damanpour, F., & Aravind, D. (2012). Organizational structure and innovation revisited: From organic to ambidextrous structure. Handbook of Organizational Creativity, 502-503. Marengo, L., & Pasquali, C. (2012). How to get what you want when you do not know what you want: A model of incentives, organizational structure, and learning. Organization Science, 23(5), 1298-1310. The Wall Street Journal (2015). Costco Wholesale Corporation – Company Info.